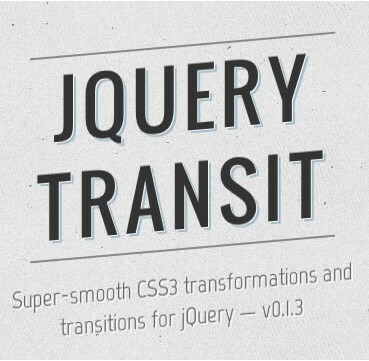 Nearly 6 years after the initial release of jQuery, it’s more popular than been. This can mostly be attributed to the community that’s been built up around it. This community of developers is constantly building plugins that allow web developers and designers to easily add amazing functionality to their projects.